Swansea City are looking to get back into the Premier League at the first time of asking and certainly have a chance of making the play-offs this season. 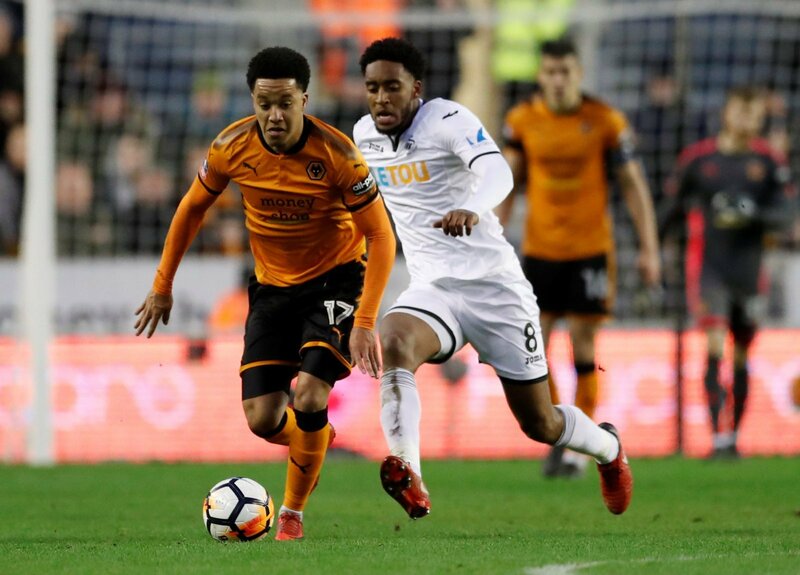 They’d like to be a bit more consistent in order to do that, though, and that is what Graham Potter and his players will be aiming to achieve in the coming weeks. With our latest Unsung Hero in their side, though, they might well be able to do just that.